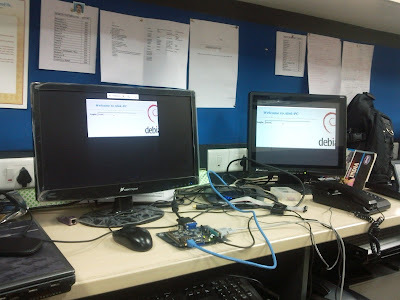 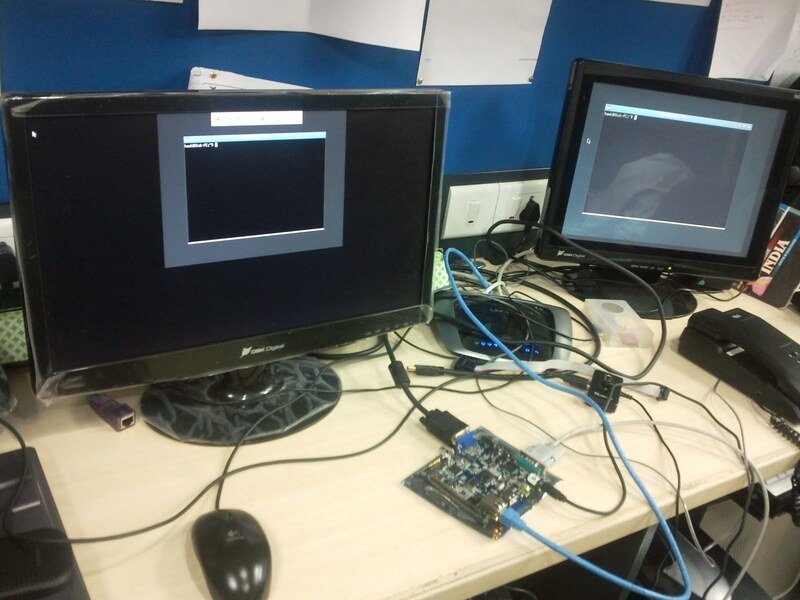 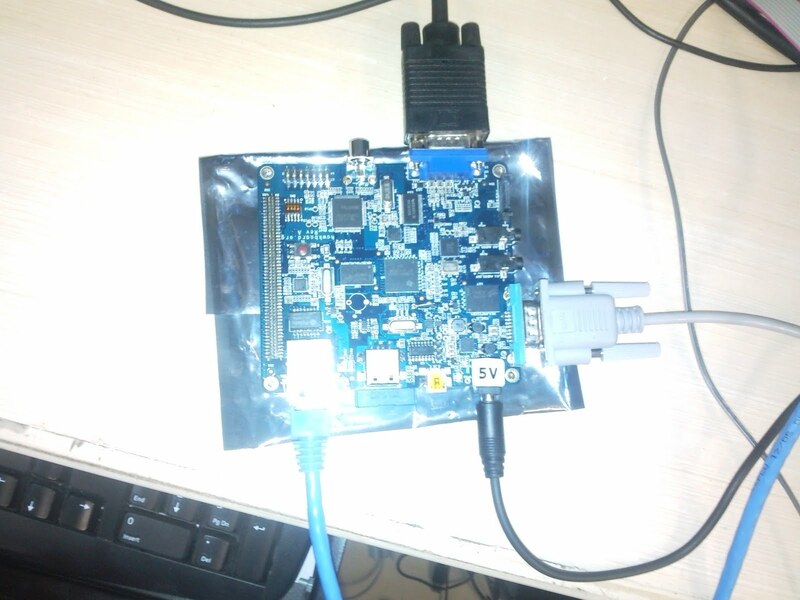 After basic image installation, I was able to boot on Hawk Board with basic xserver & openbox. VGA monitor : Running xterm. My Hawdboard with VGA, LAN, Power & RS232 cable connected. 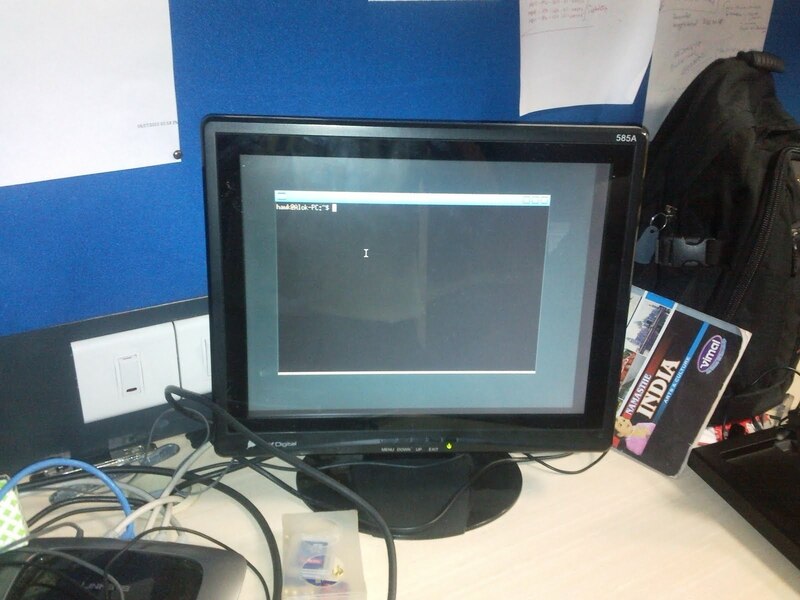 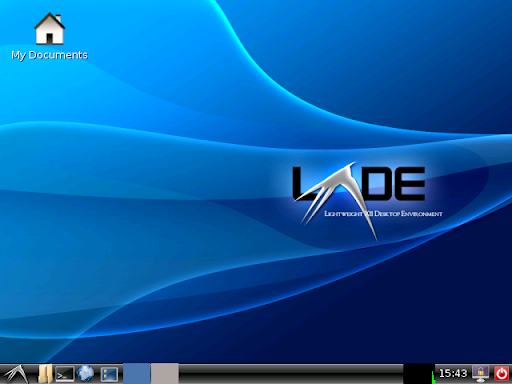 Other PC monitor with VNC viewer (Vinagre) runing in fullscreen . Can you explain the way you can use the VNC to connect the Beagleboard directly to your current primary monitor. 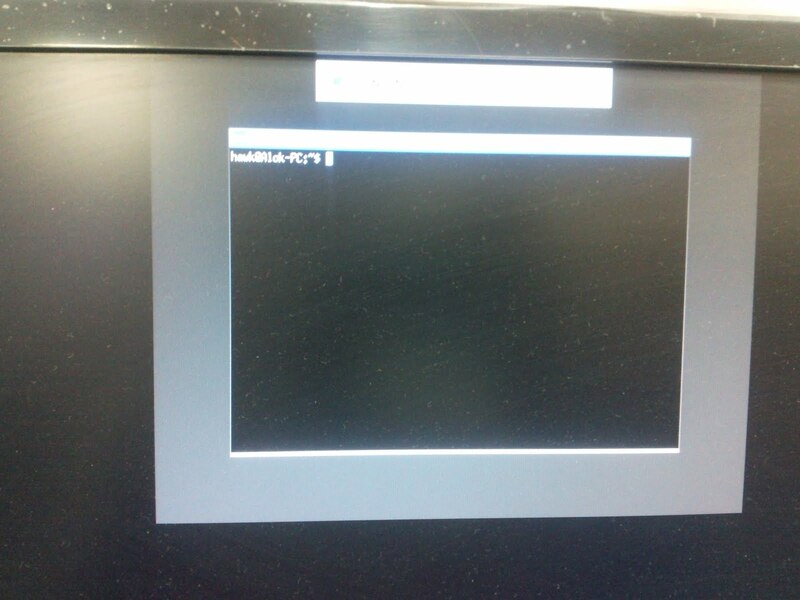 I am new to linux.